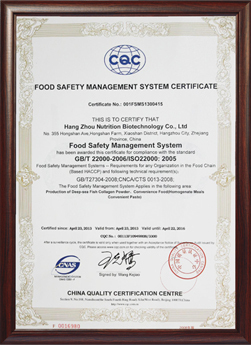 Established in 2009, Hangzhou Nutrition Biotechnology Co., Ltd. (HNB) specializes in manufacturing collagen products and enteral nutrition (EN) products. 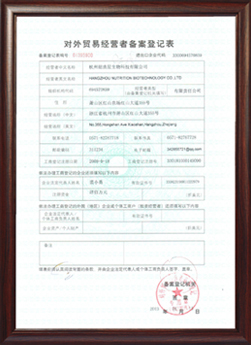 It is located Hangzhou city, China, 1.5 hour by car from Shanghai Pudong airport. 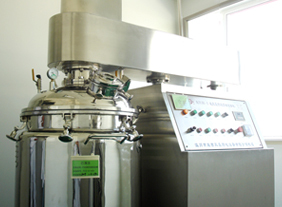 Hangzhou Nutrition Biotechnology as one of best china animal extract manufacturer and suppliers specializes in manufacturing collagen products with anule capacity of 500tons. 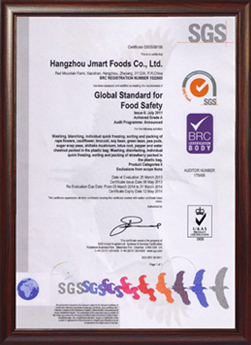 HNB’s main products include bulk hydrolyzed collagen powder, fish collagen peptide, collagen granule, enteral nutrition powder such as mixed vitamin powder, mixed branched chain amino acid formula, dietary fiber formula, etc. 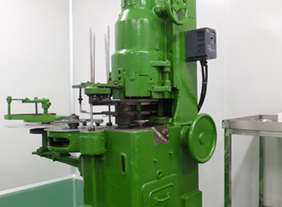 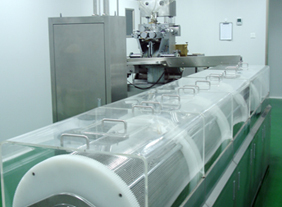 And HNB has powerful Research and Development Department with almost 10 years industry advanced experiences. 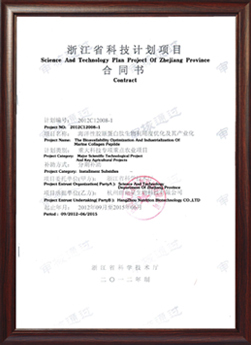 Its collagen peptide technology was supported by Zhejiang Province government in 2012 as key project. 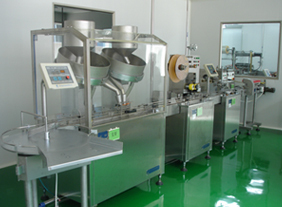 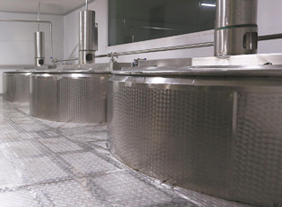 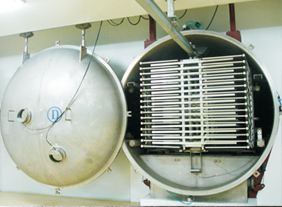 It has own workshops for fish collagen and enteral nutrition products, with annual capacity of 500 tons fish collagen powder and 300 tons EN products. 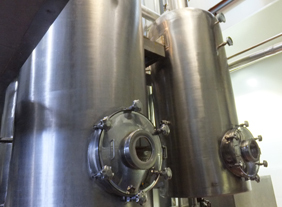 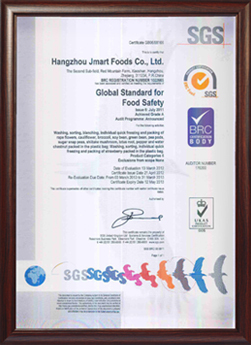 HNB passed QS, HACCP, ISO 22000， HALAL and CIQ certificate, and provides OEM services for fish collagen products of canning types, stripe types, satchel types, capsule types, tablet types, and beverage types. 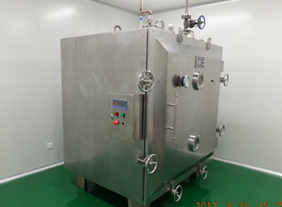 In 2012, the company finished a major special project from Government to optimize the bioavailability and make fish collagen peptide become a quality protein for universal. 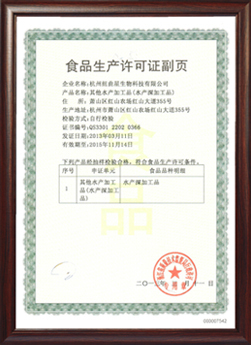 This project was recognized as outstanding contribution to the industry development. 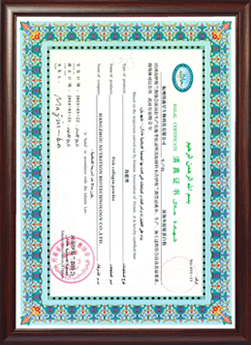 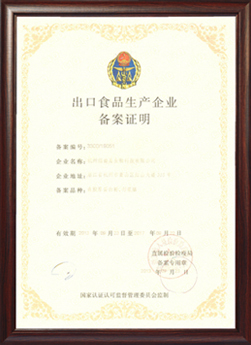 And in 2014, the company was honored with top award by China National Government. 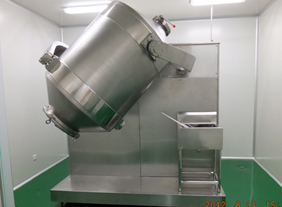 Hangzhou Nutrition Biotechnology Co., Ltd., since its formation, has gone for creation of Clinical Nutrition Therapy System with Chinese Characteristics and completed independent IPR. 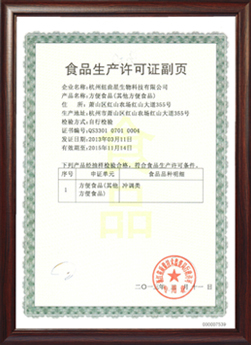 The company was the first one who innovatively adopted fish collagen as nitrogen source in clinical nutrition application.